When many people think of specifying or using single ply membrane roofing systems, they look at the waterproofing membrane, thermal insulation, VCL type etc. without considering what type of roofing ancillaries they need. However do you always think of the smaller items which can be the glue that (quite literally) brings the system together? After all, we know that the detailing can make or break a project. For example what’s the point in having a fully watertight main roof area if all the rainwater outlets leak? This blog post is to take you through the reasons why you should use the manufacturers recommended roofing ancillaries rather than taking a chance in a cheaper alternative that may be proposed. It will also take you through the range of IKO Polymeric roofing ancillaries available to professionally complete your roofing project. 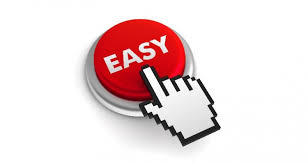 It may be tempting to use an alternative ancillary item that isn’t from the system manufacturer -price, delivery, an alternative is already on site or in the van may all influence this decision but here are some strong reasons to keep it all under one roof. Manufacturers put a lot of time and effort into sourcing and manufacturing the correct system ancillaries ensuring they are the best solution available for the application and will not affect the main waterproofing material in any adverse way. For example, how do you know if a third party liquid detailing material is compatible with the primary roofing membrane? The answer is ‘you don’t’, so why take the risk? 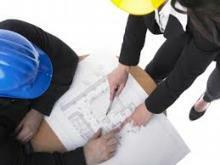 This rule applies for many other construction products that could be used as a substitute. At first glance these may be OK but the long term effects on the waterproofing may be compromised. Most clients are looking for a system guarantee from one single point of responsibility, usually the roofing manufacturer. 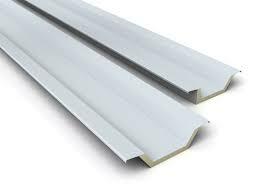 If all the roofing components are from the membrane manufacturer, these should be covered by their guarantee. Ask yourself ‘what is the client expecting to get on completion?’ If the answer is a fully guaranteed roofing system then it’s important that all the components come from or are recommended by the membrane manufacturer. If alternative items are used on the roof, who guarantees them? Going back to the first point regarding compatibility and tested performance, how can a supplier guarantee something that isn’t tested? 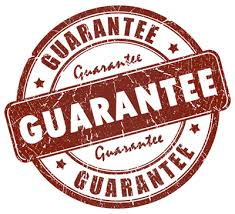 At IKO Polymeric, we can cover design in our guarantee. This covers items such as wind uplift, fixing pattern, drainage and thermal calculations. All of these are carried out using known performance factors of our ancillary items – fastener design loads, adhesive bond strength, outlet flow rates etc. If one of these items is substituted for a third party product, our design responsibility and calculation will be compromised and we no longer know how the roof will perform in that particular area over its lifespan. Generally an order for all the roofing materials can be made from one supplier and shipped directly to site. If you use alternatives this invariably means staggered delivery times and hidden carriage costs that may not have been factored in. With the unique distribution strategy that IKO Polymeric has developed with our partners SIG Design and Technology, we are able to supply our single ply membrane systems and ancillaries to our approved network of trained contractors through the SIG distribution network, making deliveries fast and convenient. Membrane Coated Metal – 0.6mm thick steel laminated with IKO Polymeric membrane is a vital component for drip and upstand flashings. Sold in sheets or preformed details, a thicker version is also available for manufacturing gutter sections up to 1.475m in girth. Using IKO coated metal ensures a long lasting weld can be achieved at various junctions and creates a crisp neat uniform finish to a project. Adhesives – Ensuring the roof is adequately bonded to resist wind uplift over its life span is critical. IKO Polymeric offer a full range of adhesives to bond insulation and membranes either using roller/can applied application techniques or by latest generation spray applied application methods. All IKO Polymeric adhesives have been subjected to rigorous wind uplift and long term performance testing to ensure the maximum lifespan of the roofing system is achieved. IKO Polymeric undertakes wind uplift calculations and advises on bonded systems as part of their design service. 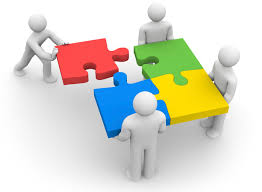 For further advice and information on adhesives please see our blog page. Fasteners – A full range of IKOfix fasteners are available to fix thermal insulation, membranes and trims to a wide variety of substrates. IKO Polymeric undertake on site pullout testing and wind uplift calculations to advise on fixing layouts as part of our design service. The IKOfix range has outstanding wind load resistance and all items are subjected to continuous testing and approval to ensure the long term performance of a mechanically fastened roof system. Rainwater Outlets – It’s important to drain a flat roof using the correct number and size of rainwater outlets. In addition it’s important that the seal between the roof drain and the membrane is secure and will last the test of time. After all, this will be the point where water will collect making it one of the most vulnerable areas for leaks to occur. All IKO Polymeric outlets are sealed using hot air welding ensuring that the most robust of details is formed. IKO Polymeric can provide a full range of rainwater outlets for refurbishment or new build applications. We supply vertical drop or parapet outlets ranging from simple functional outlets to high performance two part insulated outlets. We also undertake roof drainage calculations to advise on the number and size of outlets required for individual projects as part of our design service. IKO Armourplan Walkway Membranes – safe access to flat roofs is important and although the waterproofing membranes are fine to walk on for occasional foot traffic. It is common for a client to want a specific walkway to be installed to the surface of a flat roof. IKO offer textured walkway membranes that provide a more slip resistant walkway for operatives and offer additional protection to the primary waterproofing layer. These walkways are available in different colours to allow a clear demarcation for the walkway. IKO Armourplan Walkway Membrane is securely hot air welded to the primary waterproofing membrane in any configuration to follow gutter lines, allow access to rooflights for cleaning or as access to roof top plant that may need maintenance. Lightning Conductor Tape Clips – Hot air welded to the roof to secure lightning conductor tapes that may run across the roof surface. Membrane Cleaners – It’s important that any chemical cleaners that come into contact with the single ply membranes are tested to do the job effectively and are compatible. 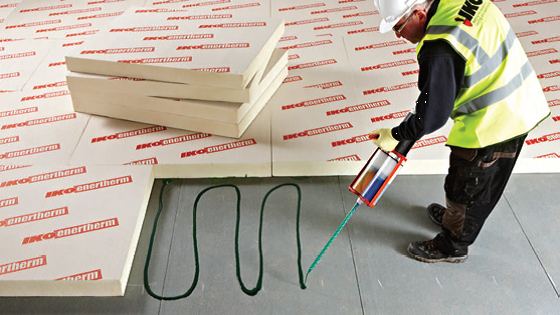 Sealants – IKO Polymeric offer a range of sealants that are tested for their adhesion to the single ply membranes and other common building materials. Pre-formed Details – These make detailing quick and robust. As standard IKO Polymeric offer internal and external corners but we also offer bespoke details made at our in-house prefabrications department. Paving Support Pads – Stackable and adjustable paving support for use on paved ballasted roof system or where paving slabs are laid to support rooftop plant. These allow a level-even-surface to be achieved without compromising roof drainage or access to the membrane beneath. Polimar Liquid Detailing – a ‘get out of jail card’ for those really tricky details that can’t be sealed with membrane easily. IKO Polimar is the only liquid detailing system that can be used with our single ply membranes and is fully tested for optimal performance. 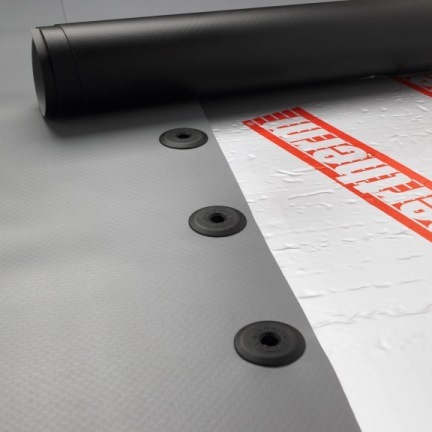 Membrane Coverstrips – Reduce on site cutting of large membrane rolls. IKO Polymeric offers a wide variety of coverstrip widths of both reinforced and non-reinforced materials that speeds up system application and improves aesthetics. Membrane Patches – 90mm dia patches designed to cover intermediate fixing points on Topdek roofing systems. Why spend time cutting circles on site when we can do it for you? Protection and Separation Fleeces – In some instances a separation layer is required between the single ply membrane and the substrate or as a protection layer between the membrane and stone ballast or other surface finish. IKO provide a range of fleeces from 300GSM to 800GMS that are robust and rot resistant providing long term protection to the single ply waterproofing. For further information on IKO Polymeric ancillary products please see our technical datasheets. 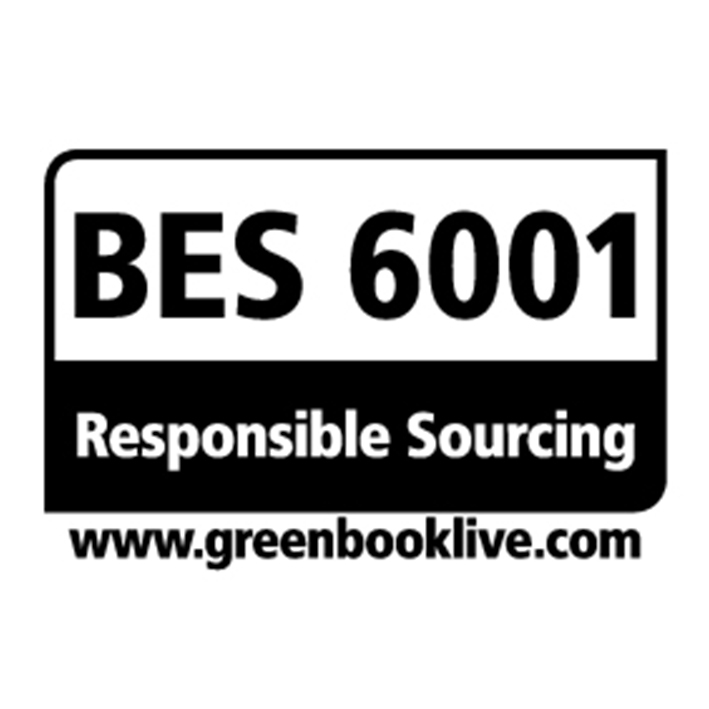 IKO takes manufacturing and sourcing materials seriously and have the following accreditations – ISO 9001 quality, ISO 14001 environmental and BES 6001 responsible sourcing.